If you have an after-hours property management EMERGENCY call 540-434-5150 x7 to be connected with our 24/7 answering service. If your emergency is life-threatening, dial 911. Please be as detailed as possible, be sure to include as much information about the issue as possible AND the location within your home. If you don’t know what something is called, take some pictures! You cannot upload them with the issue, but you can always email our Asset Administrator Matt@MatchboxRealty.com! He is here to help answer any of your maintenance related questions! Detailed enough for us to directly pass the request on to the maintenance company without needing to contact you for more information, thus expediting the maintenance process. As a resident of the Urban Exchange, please feel free to let Management know if you see anything that needs attention. This could be something as simple as trash along the sidewalk, bulbs that are out in the stairwell or railings that need to be tightened. The community is large and there are times that we may not see what is happening and we would love to know. Please feel free to let us know by stopping by the office or shooting us an email. If you have the chance to take a picture, again, please feel free to. We would love your help in this matter and appreciate anything you can do to help us keep our community beautiful. The Urban Exchange apartments use 14” x 20” x 1”, 13”x 20” x 1”, or 20” x 20” x 1” fiberglass or poly filters. 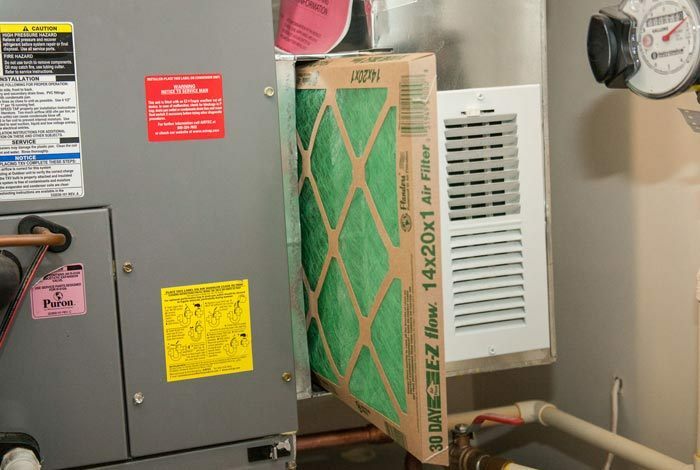 To ensure your heating and cooling system runs most efficiently and the air in your unit remains cleaner, please replace your filter regularly (once per month is recommended). Dirty filters can cause your HVAC unit to work harder, thus costing YOU more on your electric bill. 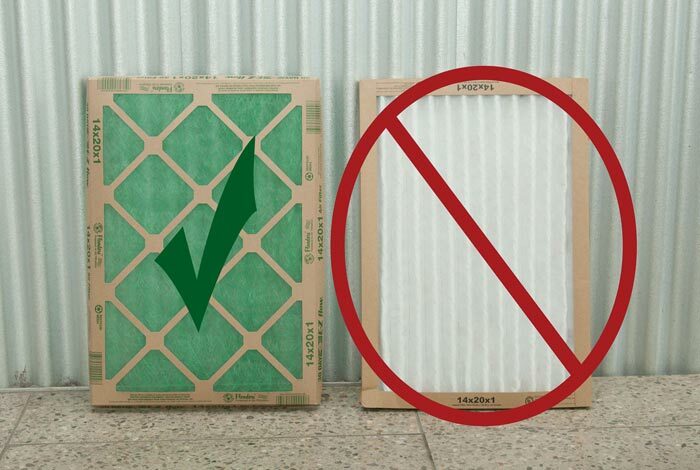 If we find a dirty air filter during seasonal inspections, the replacement will be done at the tenant’s expense since air filter replacements are a tenant responsibility. 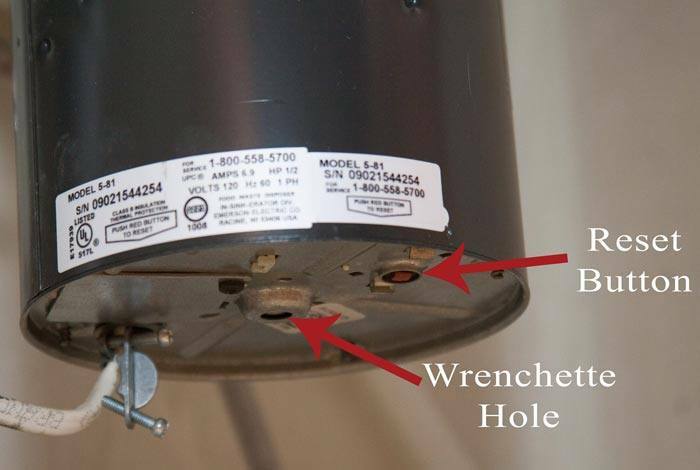 If your garbage disposal stops working the first step is to try to reset the garbage disposal before entering a service issue. If this does not help, login to your online account and enter a service issue. What happens if my sink and dishwasher seem to be filling up with water? Many times if you are having trouble with the disposal, you will also have a similar problem with your dishwasher. What happens if my dishwasher doesn’t start? If your dishwasher is displaying a green light and will not turn on, it has been put in lock mode accidentally. 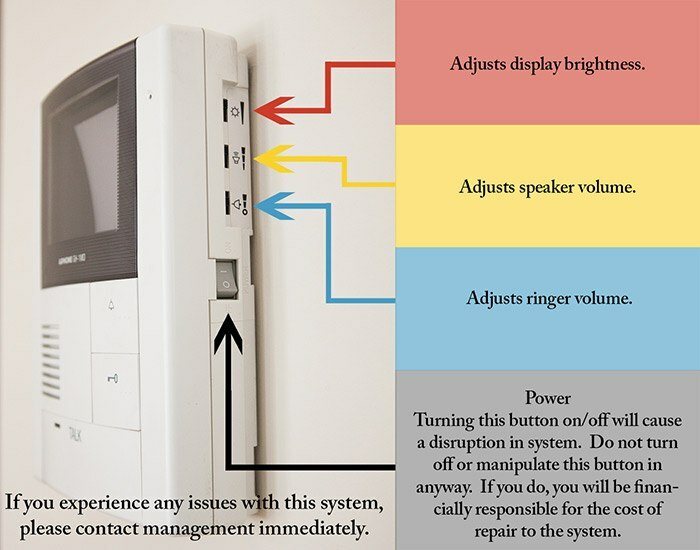 Simply hold down the heat/dry button for 3‐5 seconds until the green light goes off and the dishwasher should go out of lock mode. The dishwasher should now be ready to resume normal functions. If this does not solve the issue, please turn in a service issue. The AiPhone system is to use. Follow the AiPhone Video entry system directions. Please contact the leasing office rather than entering a service issue.